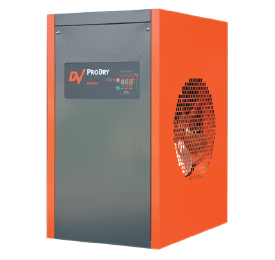 Our reputation for fair pricing and quality service for the industrial air compressor is well known. At Centrair Air Systems & Supplies we specialize in selling and servicing industrial air compressors and air systems. We are also DeVilbiss air compressor specialists. 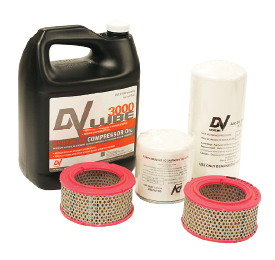 We have the knowledge and parts to keep your old DeVilbiss compressor working right. Our reputation for fair pricing and quality service is well known. We make recommendations for each customer based on their unique needs. If we recommend it, it is the best solution – at the best price. Located in Barrie, Ontario for 21 years, we service all of Central Ontario: Parry Sound, Huntsville, Bracebridge, Gravenhurst, Orillia, Midland, Barrie, Innisfil, Bradford, Newmarket, Orangeville, Collingwood, Meaford, Owen Sound and everywhere in between. 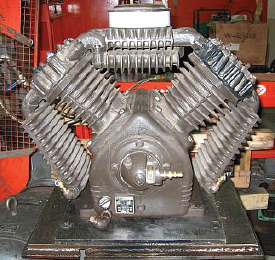 The Legendary 447 Pump DeVilbiss Air Compressors have been built in Barrie, Ontario for more than 45 years. 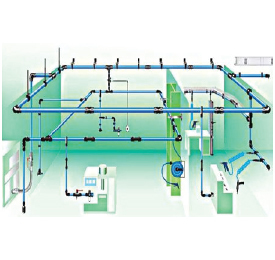 The industrial air compressor line was sold off and became Devair Inc. They are still located in Barrie and continue producing the same compressors as DeVilbiss, with much the same staff and machinery. Improvements have been made over the years, but the essential product is unchanged. 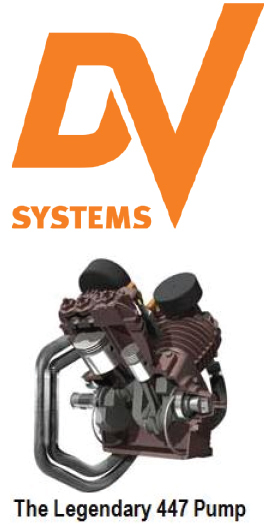 Recently, Devair changed its name to DV Systems. 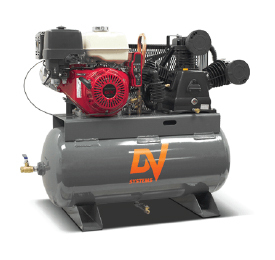 We are the authorized distributors for DV Systems Air Compressors. 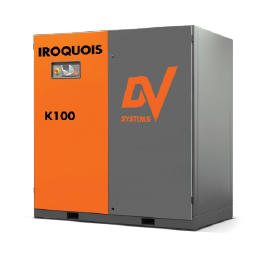 Their compressors are unmatched in quality and reliability. 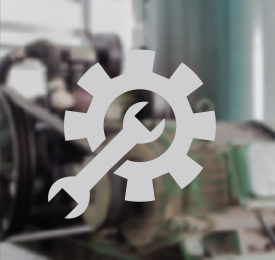 Buying a compressor not only supports the local economy but means parts, service, and warranty coverage are literally right around the corner. Call us (705) 722 5747 to go for a tour of the factory and see how your compressor is made. 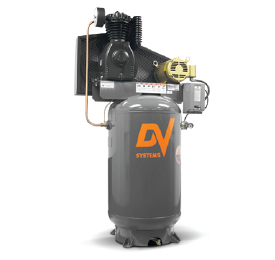 DV Systems stands behind the durability and quality of their compressors. They offer an unprecedented 7 year warranty on their Heavy Duty Industrial (HDI) line of compressors. They offer a 5 year warranty on their Rotary Screw Compressors. Nobody can offer more than CENTRAIR Air Systems! We are your Air Compressor partner in Barrie and Central Ontario.